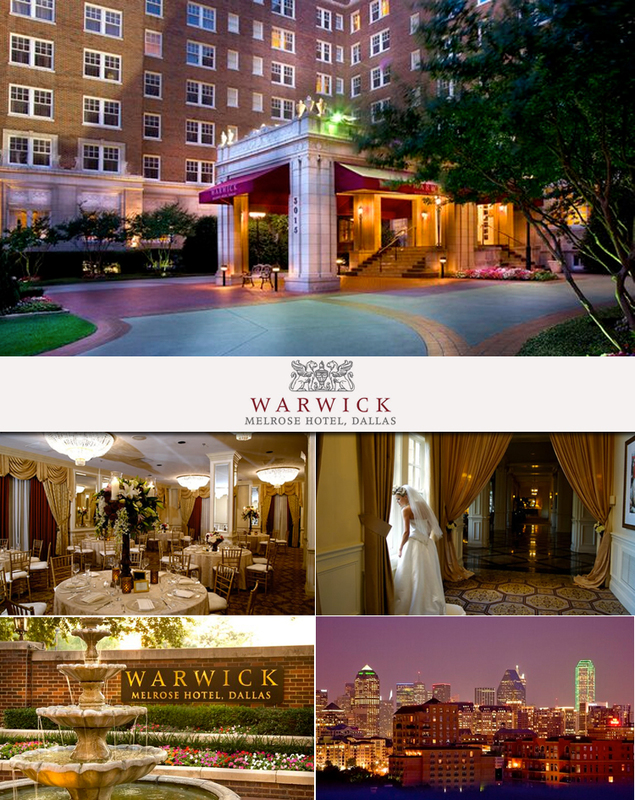 For luxury accommodations or a sophisticated venue to host your grand affair, look no further than the Warwick Melrose Hotel in Dallas. Conveniently located in Uptown Oak Lawn and Turtle Creek area, the prestigious Warwick Melrose Hotel in Dallas is just minutes away from fabulous shopping and entertainment for your guests. 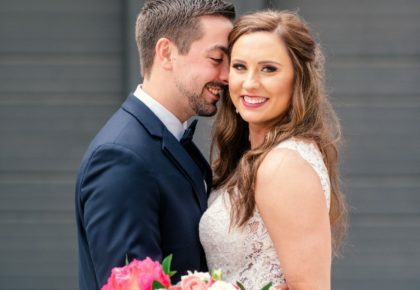 From intimate wedding receptions, engagement parties, bridal showers and elegant rehearsal dinners to tranquil after wedding brunches, the Warwick Melrose Hotel offers a variety of spaces to perfectly fit your needs. 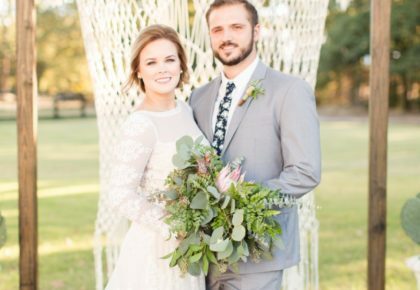 You will be in good hands with their on-site social catering manager who will allow to sit back and enjoy your special occasion. 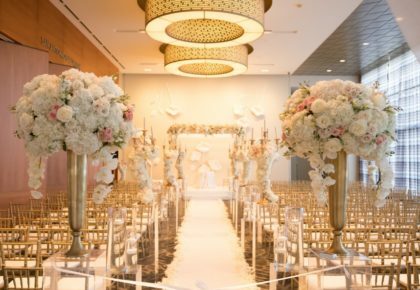 With beautiful cityscape views, exceptional catering and breathtaking interiors, what’s not to love about this historical venue? Be sure to visit this luxe location to see for yourself! « Previous Post: Fab Events in DFW!